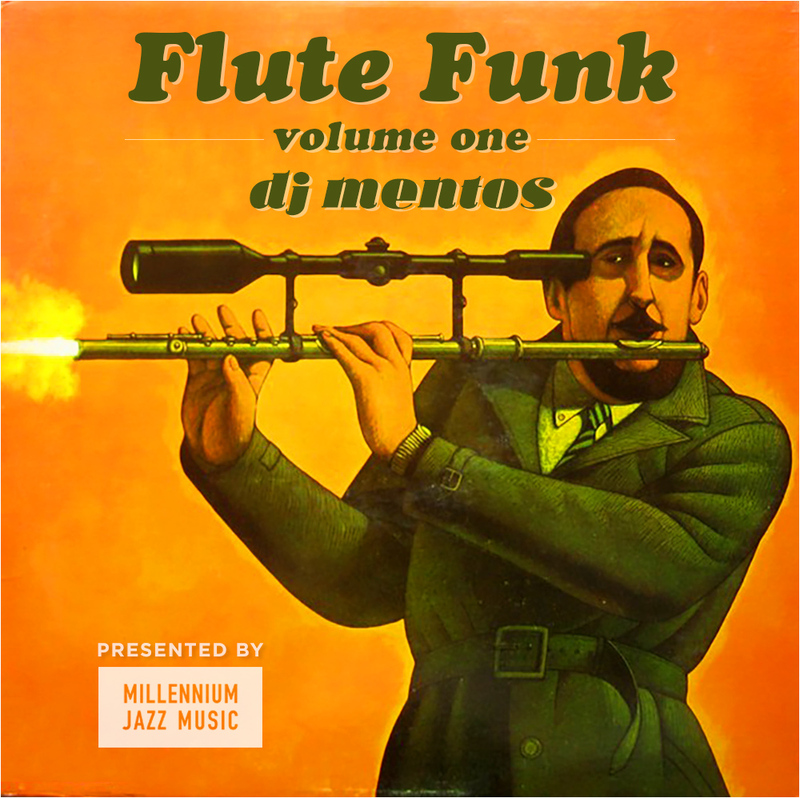 This 1 hour mix features some of my favorite funky flute tracks and was hosted by Wax Poetics Magazine. All the songs featured were recorded from original vinyl pressings. I realize that most people don’t care about that, but I do.